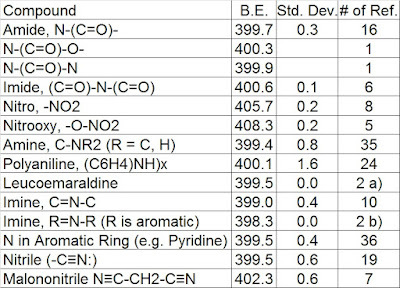 Table 1. 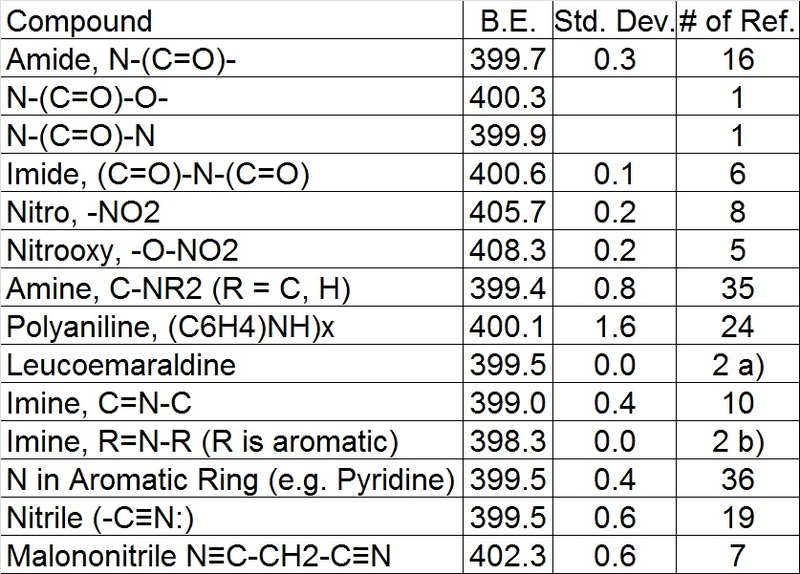 Summary of N 1s binding energies [1,2]. A. Mohtasebi, T. Chowdhury, L.H.H. Hsu, M.C. Biesinger, P. Kruse, J. Phys. Chem. C, 2016, 120, 29248-29263.